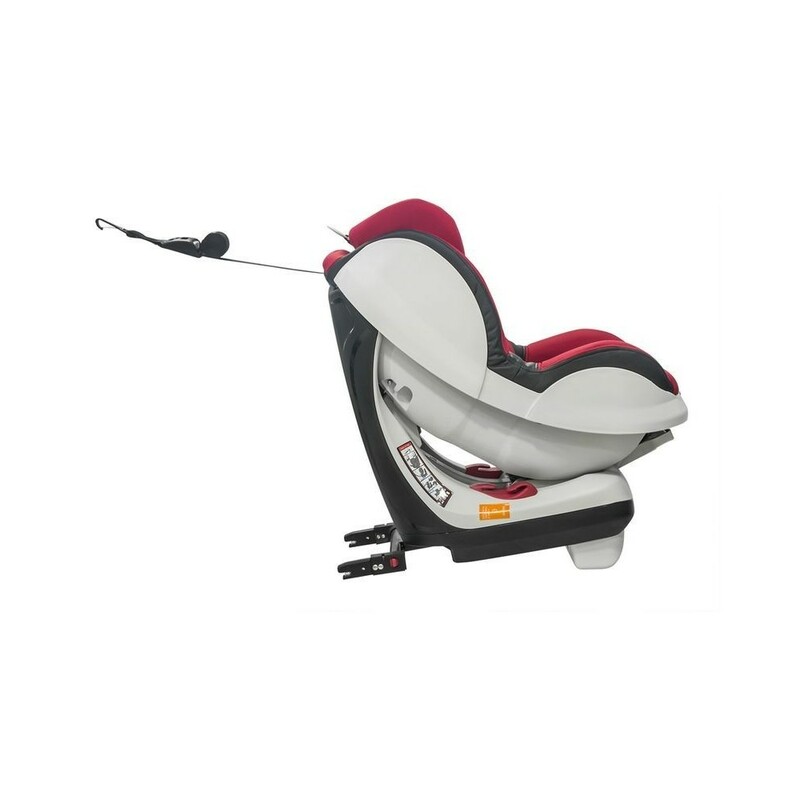 The car seat Isofix is suitable for children weighing from 0 to 18 kg. 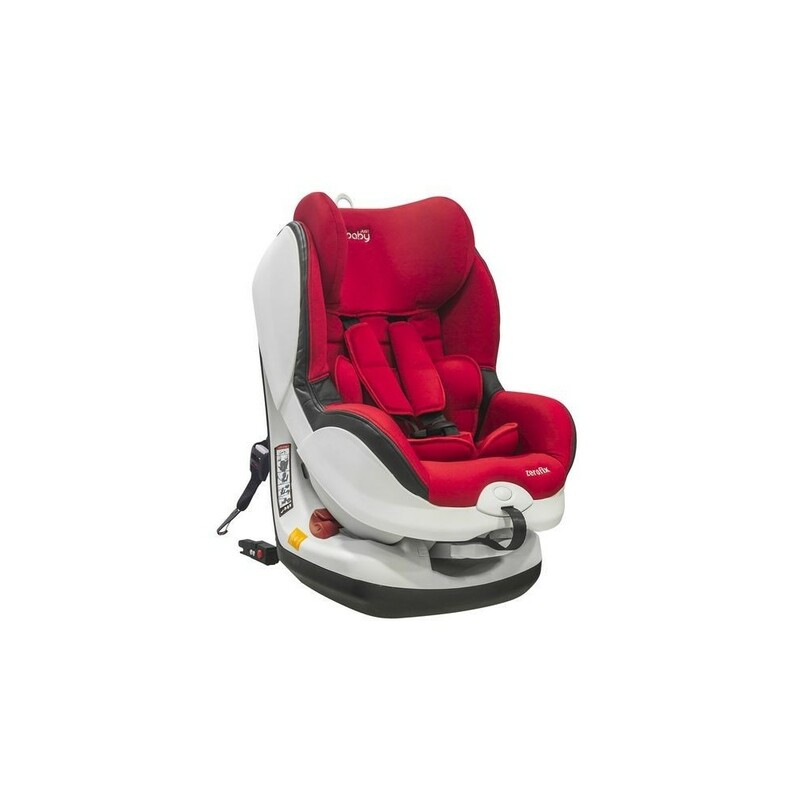 Designed with soft padding for the head and body, which makes it very comfortable for long journey.The backrest is adjustable and allows a change of posture and multi belts contribute to security in the movement. The cover is removable and can be easily cleaned.The car seat comes in bright colors, decorated with bright prints. Group 0+ (0-9kg) with the car belt in the upside down position.